I'm near you guys - in Manteno. They allow carts here. Tons of them around. 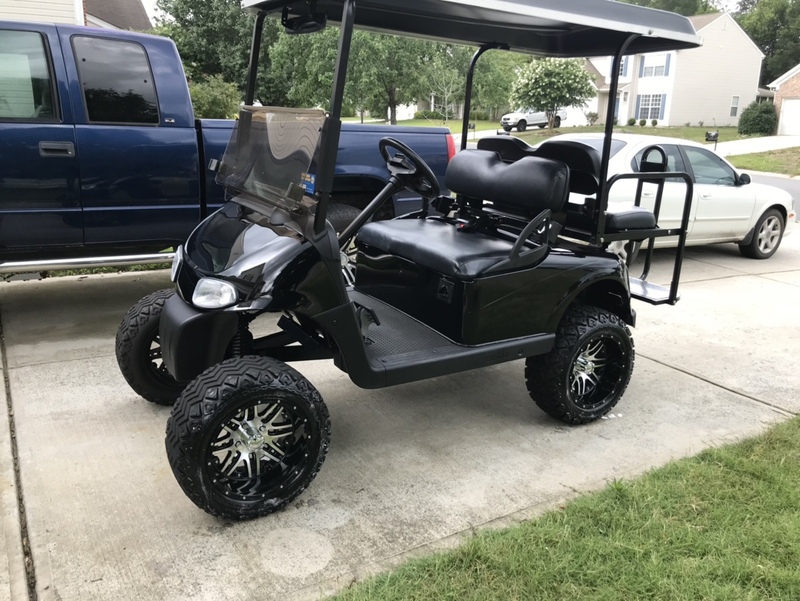 This is a project cart I picked up along with another EzGo txt with a 6" lift. I have the "little cart" going well. 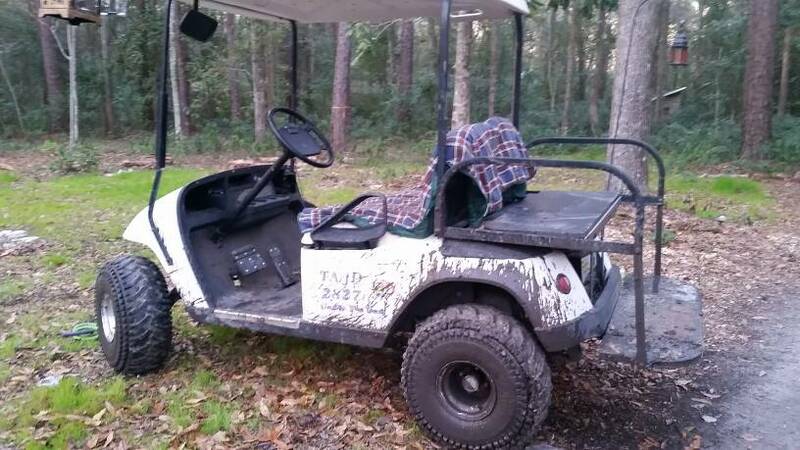 The lifted cart I am just starting to wrench on. This is the one I just picked up. 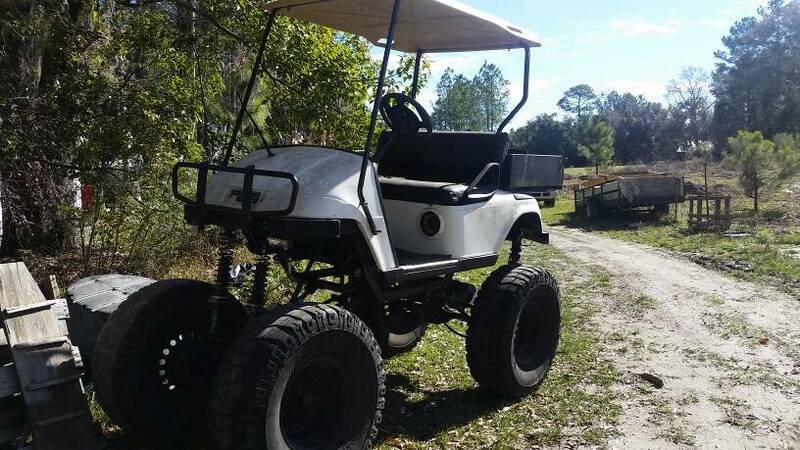 I’m going to order everything to make it street legal. Thank you. I ended up getting it for $2200. 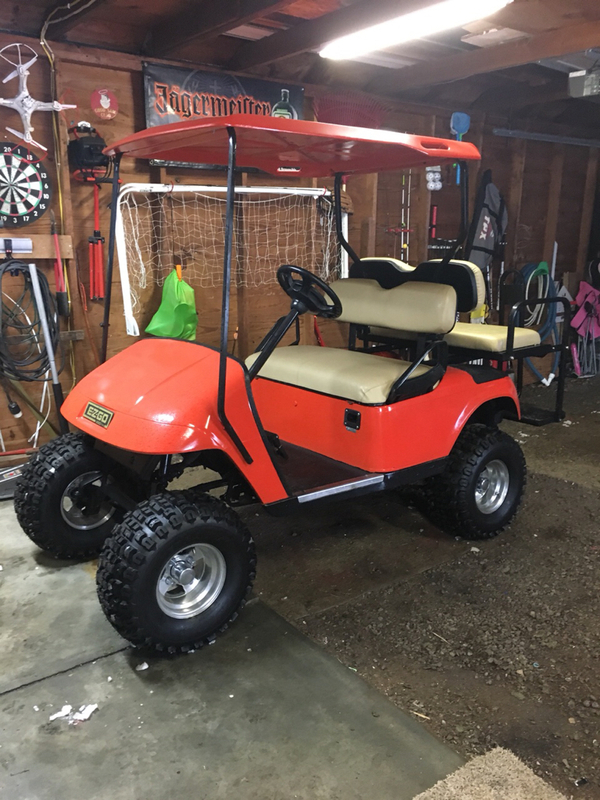 It has brand new tires and rims,new lift kit and new batteries.ive had it 21mph which is a heck of a lot faster than my old 94 medalist. late the party...new to the forum..
click below for my 2.